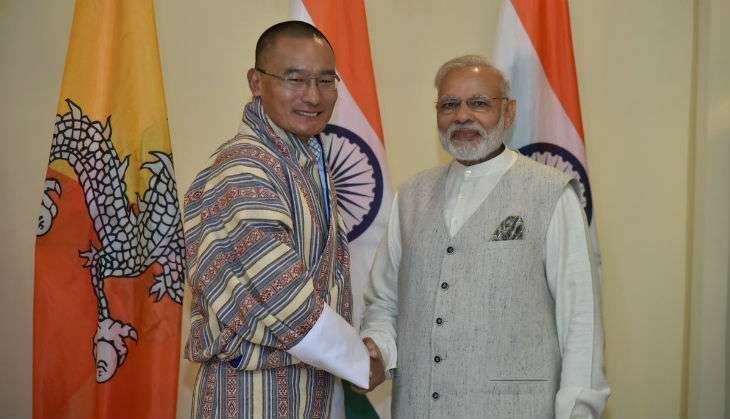 Prime Minister Narendra Modi held a bilateral meet with Bhutan Prime Minister Tshering Tobgay on 16 October ahead of the BRICS-Bimstec Outreach Summit in Goa. Earlier in the morning, PM Modi and Sri Lankan President Maithripala Sirisena held a bilateral meeting. Sirisena arrived in Goa on Saturday night.